Beware! 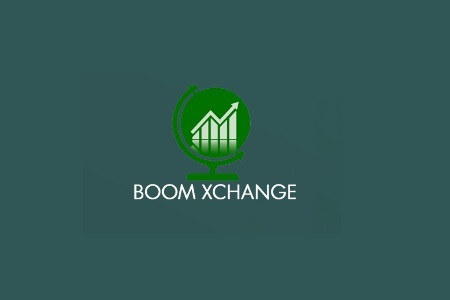 Boom Xchange is an offshore broker! Your investment may be at risk. 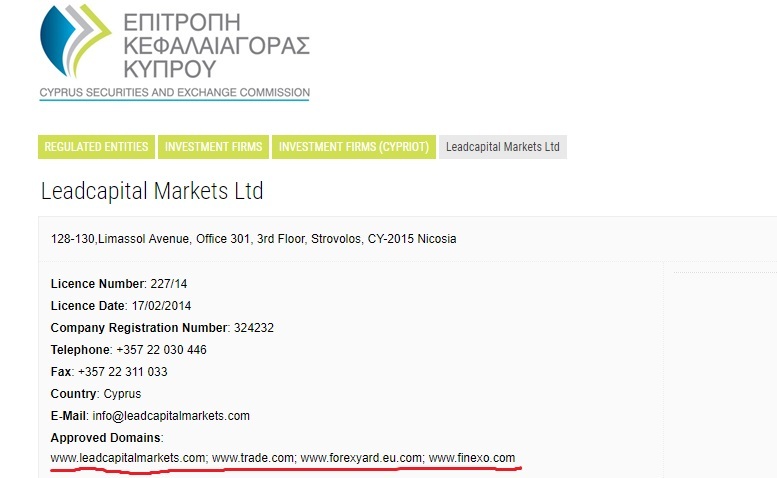 Boom Xchange presents itself as a forex and CFD broker, regulated in Cyprus. 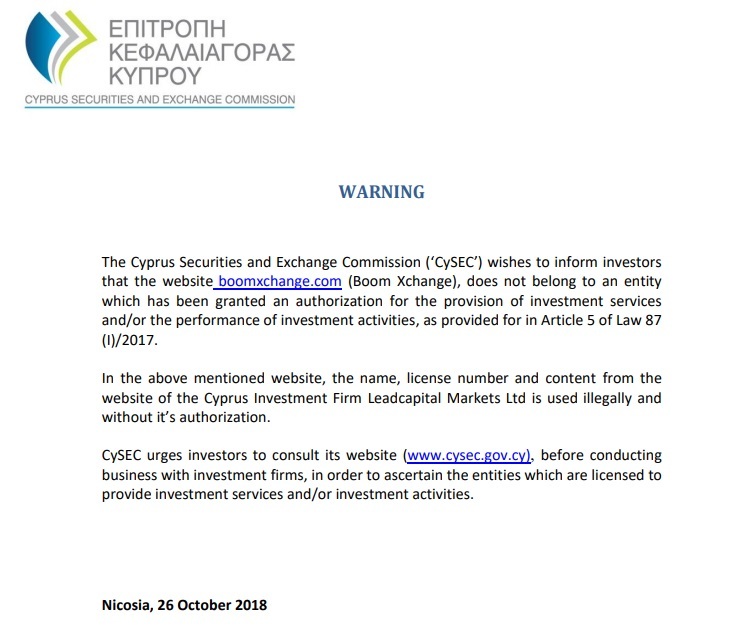 Unfortunately boomxchange.com turned out to be a clone web site, using details of a legit company in an attempt to defraud customers, about which there is an official warning issued by the Cyprus Securities and Exchange Commission (CySEC). That is the reason we will not discuss trading conditions (Boom Xchange says to be offering MetarTrader4, but actually you do not have the option to download the platform) and will get straight to the point – lack of regulation and apparent attempt of fraud. The so called “clone websites” are a special scam technique, where scammers use details of legit companies to trick traders they represent those companies. 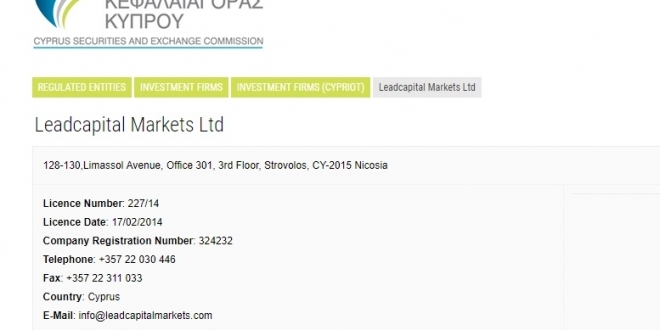 In the case Boom Xchange scammers say they are owned and operated by LeadCapital Markets Ltd – a legit company, base in Cyprus and regulated by CySEC. 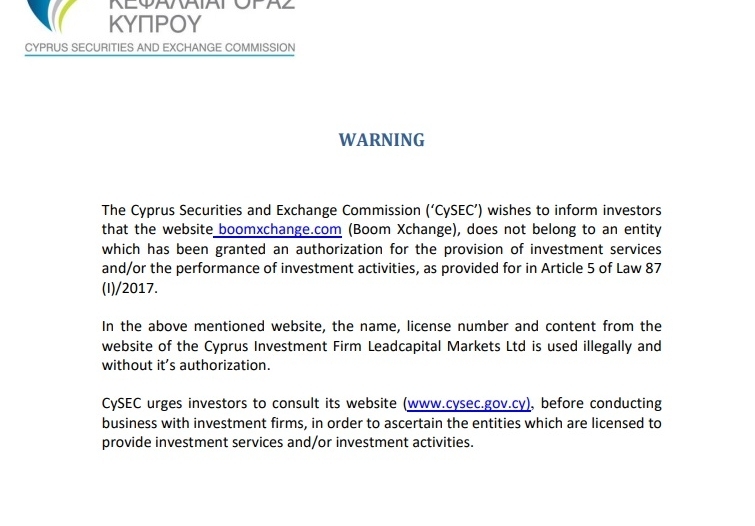 Below you may take a look at the CySEC warning and the LeadCapital Markets Ltd license, where we miss the boomxchange.com domain in the approved domain name section. 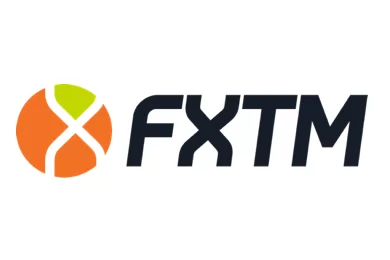 Here we will not discuss payment methods, because this is obviously a scam broker, but will focus on some rather strange clauses in Boom Xchange Terms and Conditions. For instance the website will charge you a 15% fee just for the approval of a requested withdrawal. Now here is one pretty popular scam scenario: It will all start with a video, you will happen to watch on one of the so called robo – scam websites, like Bitcoin Method or Bitcoin Revolution, which will be about how easily you can get rich by just investing a small amount with some cutting edge trading platform or app. 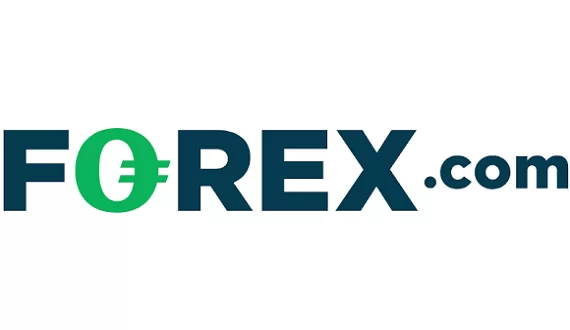 And if you do register, leaving your e-mail and phone, you will be instantly transferred to the web page of a unregulated, offshore broker, where you will be asked for your first deposit of about 250 USD. And take a note that your first traders would be astonishingly successful and probably the money in your account will soon double. That, however, will happen not because of your trading skills, but simply because scammers will be manipulating your account. The idea is that you will get hooked and invest a more substantial amount. And besides, that is when you will receive a call form a “senior account manager”, who will “professionally” explain, that if you want to win really big, you will simply have to invest more – like 10 000 USD for a start. By the way, you will not realize you have been scammed until the moment you decide to withdraw a more substantial amount. Scammers will simply refuse to give you any money back, because of some trade volume requirement, possibly linked to the welcoming bonus you have so carelessly accepted in the first place. Certainly it could be something else, but the bottom line will be the same – you will not get any money back. Now the first and most important step is to file for a charge back with your credit card provider. Fortunately MasterCard adopted a new policy and now allows clients of forex brokers to file for a charge back within 540 days. VISA is expected to adopt the same rule in December. If scammers have tricked you to tell them your credit card number or online banking password, immediately change the password and cancel your credit card. And finally, if you are a victim of a scam, do not waste your remaining funds by contacting the so called recovery agencies. They will simply collect a payment in advance and basically that will be all you will hear from them.